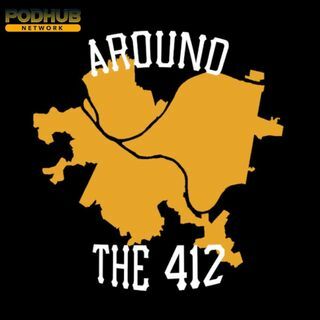 In the latest episode, the guys talk about a potential AB deal (it happened after recording) and other moves the Steelers made over the week. They then move on to talk about Pirates Spring Training and some mlb news. Finally they wrap up talking about the Pens and the red hot Matt Murray.